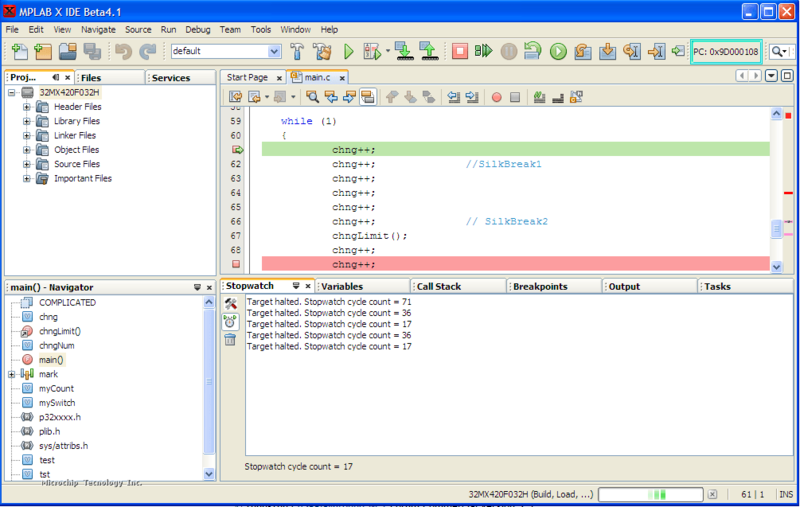 MPLAB X IDE is a software program that runs on a PC (Windows, Mac OS, Linux) to develop applications for Microchip microcontrollers and digital signal controllers. It is called an Integrated Development Environment (IDE), because it provides a single integrated “environment” to develop code for embedded microcontrollers. 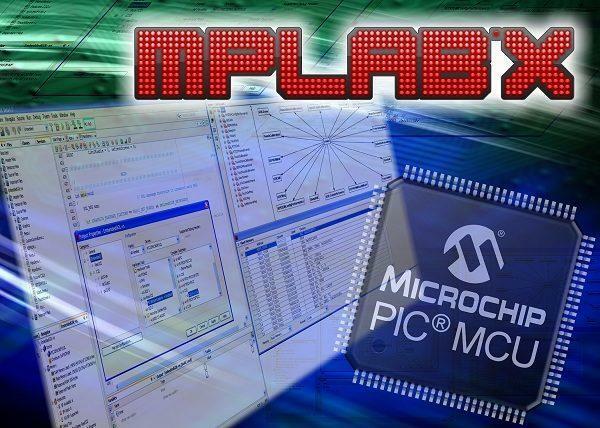 MPLABX Integrated Development Environment brings many changes to the PIC microcontroller development tool chain. Unlike previous versions of MPLAB which were developed completely in-house, MPLAB X is based on the open source NetBeans IDE from Oracle. Taking this path has allowed us to add many frequently requested features very quickly and easily while also providing us with a much more extensible architecture to bring you even more new features in the future.